• Still haven't had time to finish up those "End of the World" posts. This winter so far has just been far busier than expected on the "real work" front. So much for a theme "week." >Sigh.< I'll get them completed and posted just as soon as I can. Thanks for your patience. 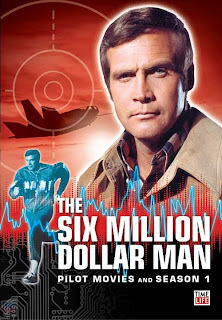 • Time-Life is currently offering the pilot films & first season of The Six Million Dollar Man as a standalone DVD release. I don't know how long it will be available, or if they'll be making the other seasons available individually, but if, like me, you can't afford the complete series set with its fancy packaging, you can click over to their site and check it out. 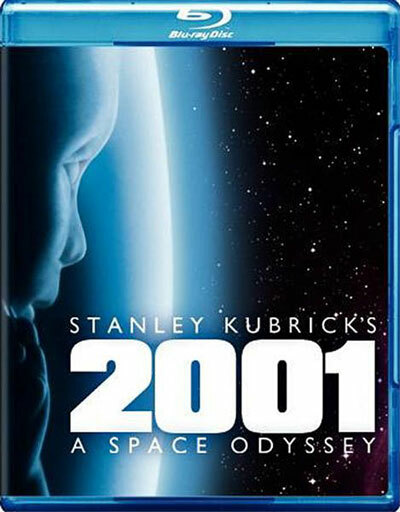 • Sunday night, I picked up the Blu-Ray edition of Stanley Kubrick's 2001 A Space Odyssey at my local WalMart for $10. 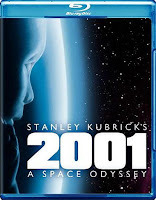 While it's not my favorite science fiction film of the era, I'm thrilled to have it in HD. The special effects and production design were groundbreaking and hugely influential on the SF of the subsequent decade (especially in the case of Space: 1999), and seeing them in high def is eye-opening. The enhanced audio is nice, too. I haven't had time to sit down and watch it through, nor delve into the fairly extensive supplemental features, but I'm eager to do so. 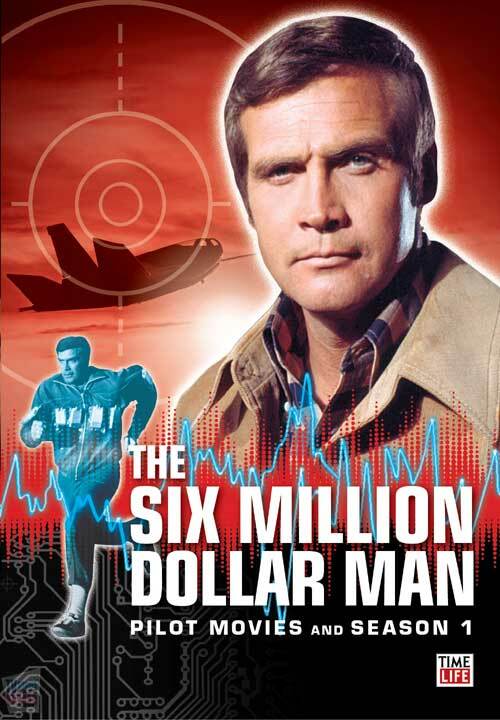 • "Gilligan" over at Retrospace just posted a really cool round-up - complete with audio files embedded - of his top 17 sci-fi TV themes and intros. My list would have been slightly different, but he's got all the classics there, and it's a fun collection. Check it out HERE. Did you notice the brush marks on the front projection screens in most of the dawn of man sequences ? A mate pointed them out to me, really obvious once you spot then, looks like someone has either been wiping with a cloth or brushing the screen and this makes the sky look streaky in parts !! Thanks for the heads up on Retrospace, now I have another fun place to visit.....love the theme from the Tomorrow People, never heard that one before.............lets have a sci-fi theme poll over here!!! !